Our Modern and Contemporary designer bathrooms are simple and sleek, with smooth clean lines, which are original and fresh. Incorporating the latest luxurious design features creates both the desired look and offers superb functionality. 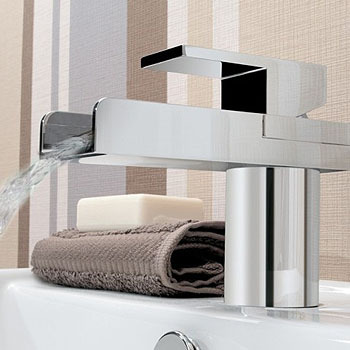 Our minimal yet stylish, timeless designs give great performance and unrivalled value. Any contemporary new home needs a modern bathroom to match. Achieve the 5 star hotel finish at a cost lower than you may have expected.